Grounds maintenance refers to the routine care necessary to ensure robust health and growth of the ornamental aspects of your outdoor environment. Trees, shrubs and flower beds fall into this category. The dedicated professionals at Prescription Turf Care are uniquely qualified to assess and address your grounds maintenance needs. 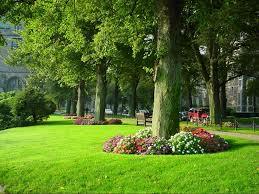 Grounds maintenance is critical for the well-being of the focal plantings in your yard. Creating an esthetically pleasing outdoor environment can be time consuming and costly. Like your lawn, the trees, shrubs and plants that make up your landscape are living entities that need care and nurturing to grow to maturity and remain strong for the duration of their expected life span. Prescription Turf Care’s program of regular grounds maintenance will help achieve the most favorable outcome for your landscape trees and foundation plantings. 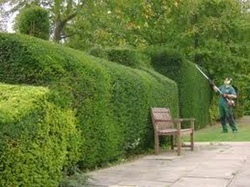 We also offer shrub trimming and winterization. 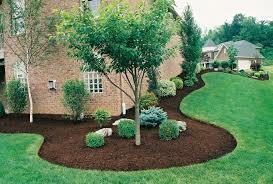 Planting Bed Care includes spring clean-up, weed control, bed edging, and mulch application. Winter Snow Removal and Ice Control are provided as needed.